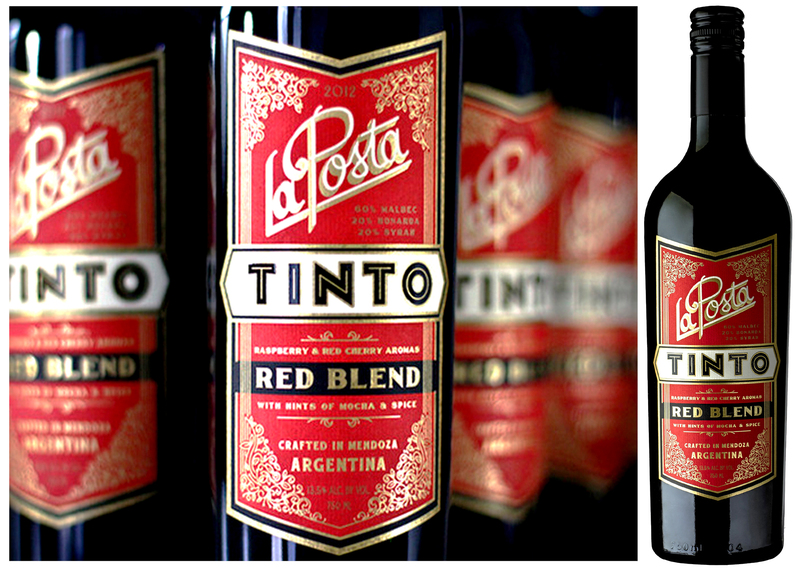 Historically inspiring this bottling’s brand name, La Posta del Viñotero is a typical sort of wine tavern in Mendoza where the local growers congregate to sample the results of their harvest labours–while passionately exchanging opinions and insights into their working of soils, vine stock and wine styles. La Posta is also the Italian name for Post Office. Unsurprisingly, these became vital gathering places for many of the millions of Italians who immigrated to Argentina in the 19th and 20th century. Fruit for this week’s DéClassé recommended offering is drawn from a collection of 3,000 foot, high-altitude vineyards in La Consulta, Rivadavia, Vista Flores and Altamira. The narrow band of alluvial soils in this renowned and prolific wine-producing province are ideally suited for the cultivation of Argentina’s signature Malbec grape. The growing conditions are an apparent agricultural contradiction whereby some of the most characterful wines are being extracted from mature, 30-year-old vine stock thriving in near-inhospitable geography. Just to the east is barren desert; to the west is the so-called ‘rain shadow’ created by the nearby chain of majestic Andean peaks. 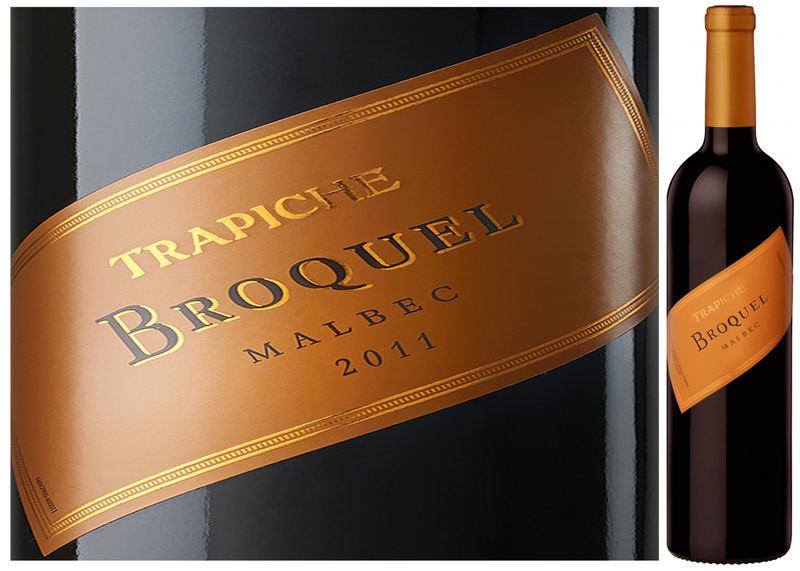 Malbec is a thick-skinned grape variety that was first introduced to South America in the 1850’s by Frenchman Miguel Pouget, and has evolved through several cycles of being in and out of commercial favour. 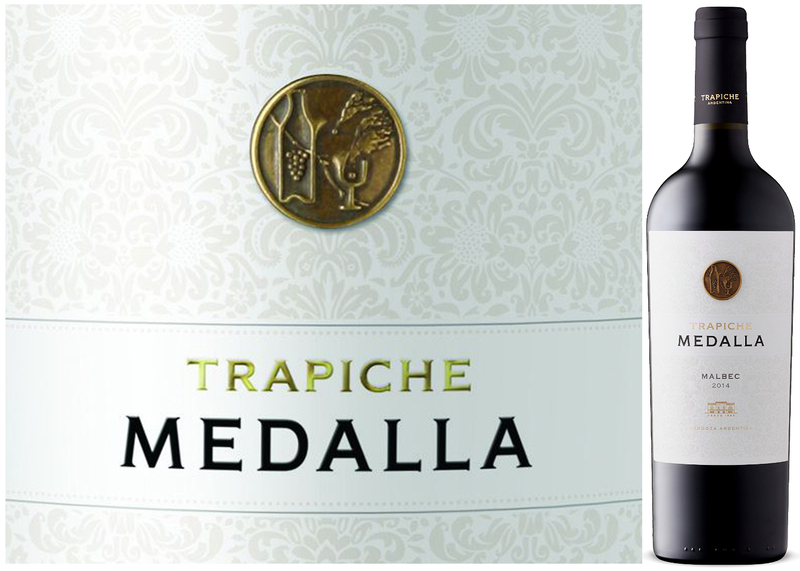 The spiced and fresh fruit elements that his variety lent to traditional Bordeaux blends have become calling cards for Argentinean Malbec–now often shining alone, on its own merits in varietal bottling form. 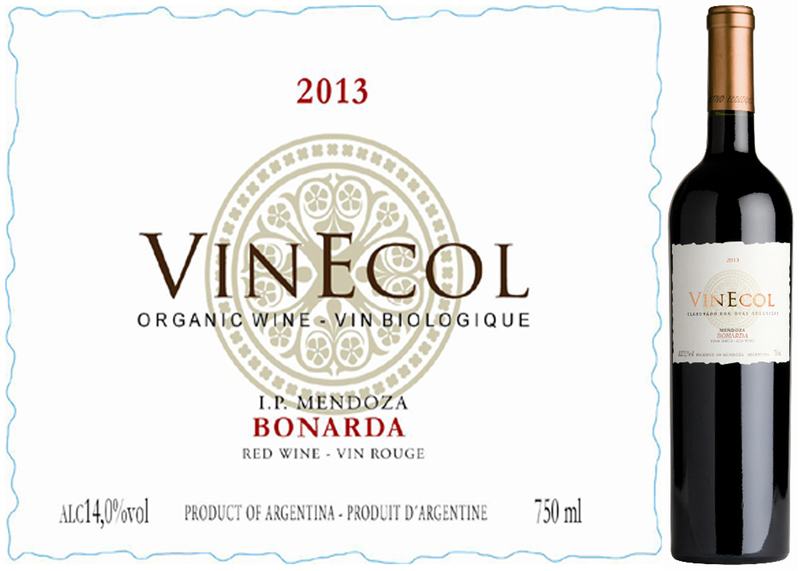 This opaque, purple-red blend is made up of 60% Malbec with 25% parts of Bonarda and 15% Syrah. It’s an inexpensive, well-made, fun, easy drinking wine intended to be enjoyed young. Barrel-aged for 10 months in second-use oak, it has sufficient depth for those who prefer more weight and mouthfeel in their reds. For palettes that lean toward bright, brambly fruit flavours, it has much to offer as well. Try this ‘summer red’ on the slightly cooler side of serving temperature. 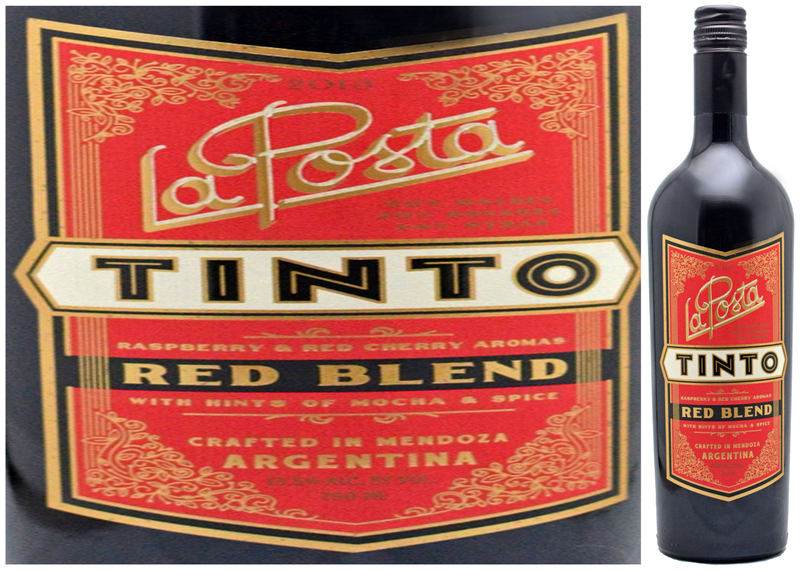 La Posta has many of the typical Malbec aromas and flavour profiles of raspberry and cassis with some hints of cocoa and mocha, albeit on the slightly-muted side of the scale. An ample dose of fresh acidity lends balance to this fruit-driven blend. Try it as every day, apéritif wine or with herbed roast chicken, lamb, beef and grilled vegetables. 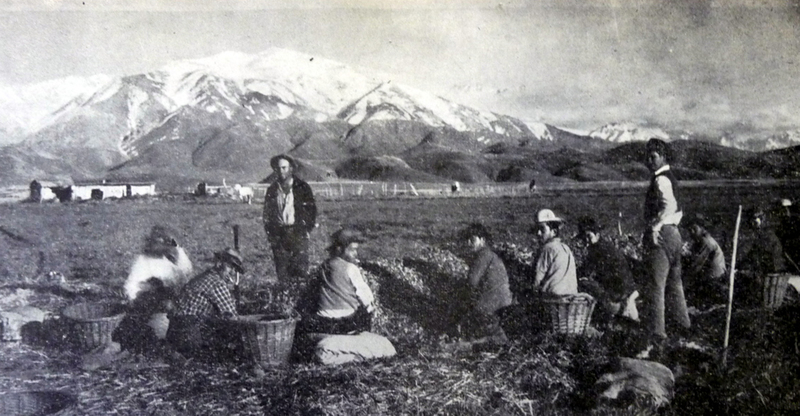 Long before its rising reputation as one of Argentina’s premier winemaking sub-regions, Luján de Cuyo already had an established history of being a garden for the indigenous Incan and Huarpe Peoples. In the centuries ahead of Spanish and Italian immigration, the clever and resourceful native populations were able to harvest a bounty of squash, corn, beans, and quinoa by developing irrigation dams and canals fed by the Mendoza River system; gradually transforming the landscape they called Araucanian cuyum puulli (‘sandy land’ or ’desert country‘). Eventually, in the 17th and 18th centuries, the mineral rich soils and long dry days blessed with a plethora of sun and a respite of cool nights combined as some of the most desirable conditions for cultivating grapevine, anywhere. 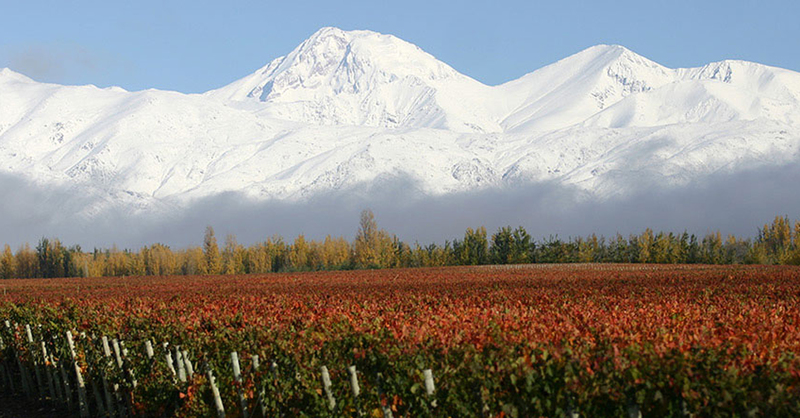 In the modern age, in large part due to a prolific output of the greater Mendoza region, Argentina has evolved into the wine world’s 5th largest producer! Other evolutionary development has also occurred among Argentina’s vintners as they continually incorporate outside expertise (particularly French and Italian) with their own, significant cadre of home-grown talent. Since becoming the first Argentinean female to earn an Oenology degree in the early still-male-dominated 1980’s, Susana Balbo honed her wine craft at the renowned Catena and Zapata Bodegas before the 1999 launch of her own; made up of a wide-ranging portfolio that includes BenMarco, Susana Balbo, Nosotros, and Crios. With a 35-year focus on developing varietal whites, her continuing accomplishments include the informal anointment as the Queen of Torrontés, a third term as the President of Wines of Argentina’, and summarily maturing into one of the most influential, new-age winemaking ambassadors, at home and globally – felicitación. 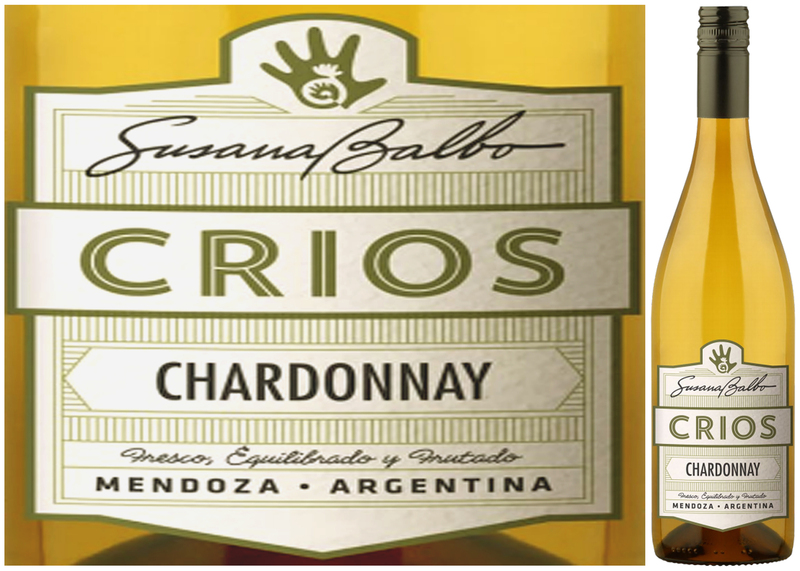 As evidenced in this week’s DéClassé featured bottle of Crios Chardonnay 2014, self-described as a youthful ‘everyday’ wine, the emphasis is on freshness and a palatable finesse in the finishing; in the ‘Susana Balbo way’. With an over-oaked Chardonnay style now a vestige of past winemaking practice elsewhere, here in this recipe only 30% of the vintage sees a brief aging in barrel before blending with the majority that’s been stored in Stainless Steel tanks. The result is a crisp and balanced style that still features the acidic brightness, herbal accents and tropical fruit notes of the Chardonnay grapes; more so than the creamy vanilla tones that typically develop in fully oaked versions. At this price, it’s hard to imagine a better buy to make your summer ‘everydays’ special! This pale golden/yellow and medium-bodied white has an abundance of tropical fruit aromas and flavours. Serve with canapés of goat cheese/roasted pistachio, lightly curried vegetable pasties and pickled yellow cherry peppers, or with mains of apple and sausage stuffed chicken breast and lemon buttered asparagus. the 19th and 20th century, it became a key gathering place to socialize. chain of majestic Andean peaks. Argentinean Malbec, shining alone, on its own merits in varietal bottling form. herbed roast chicken, lamb, beef and grilled vegetables. being very innovatively overseen by visionary, homegrown talent! to organic practices much less complicated, though no-less admirable a pursuit. new, go-to summer red. Better buy a bunch before it’s gone until next year! or as an apéritif with slightly more assertive cheese such as Pecorino. are more representative of terroir through a less-invasive manner of production. new French and American oak barrels. – as this will continue to become even more rounded over the coming 2–5yrs. If you’re incapable of waiting, then decant an hour or so in advance of enjoying. This wine with its deep ruby hues gives off heady aromas of red and black fruit. maple-roasted squash or mushroom risotto.